Do you love wearing sunglasses? I personally dislike wearing sunglasses. I always have bad headache from wearing them. When I was younger, I'd always laugh at people wearing oversize sunglasses. More so if they're wearing them inside the mall or in a dim light restaurant etc. it's just too hilarious to watch. I even nick named them, mata lalat. I always thought getting yourself into something you aren't really interested in have to be practical not just for the sake of, “oh my friend is into them so I should too." Nope. Really not that kind of a person. I actually just recently started wearing them BECAUSE, I was getting glare problem. It's either I spent too much time in front of my laptop Or I was getting too much sunlight exposure. Now, I don't know about you but I even hated wearing glasses. Sometimes, I don't even know whether the degree I'm wearing is the right degree for me. Of course when I got my eyes checked, I always do whatever necessary to be as accurate as possible so they won't mess up my degree. But shops nowadays, they’d tell you you'd need to start wearing glasses when actually you don't. You can get away without wearing glasses if both your eyes are measure 25-50 actually. It's not that bad. Just take lots of vitamin A. it'll improve. Some people told me that wearing glasses actually contribute to worse eyesight. Talk about cheating for money. So, I opt for wearing sunglasses instead. It won't further damage your eyes plus, it's stylish (grin). Don't you think so? My eyesight isn't really that bad. 100-200. I can deal with that. I just have to try and lower the damage done to the glare I'm having. Throwback. Work days. All day everyday. 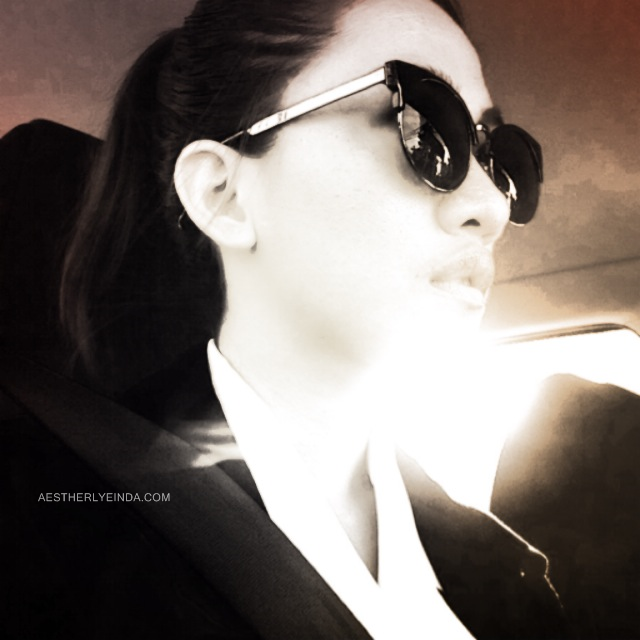 Sunglasses vs traffic vs striking morning sunlight. You don't have to spend too much money for a pair of sunglasses. My first ever was from an online boutique that only cost me RM30. I was eyeing it for so long and finally got it. One time we drove into the mall's parking lot and I went slightly mad, like, "why is it so dark? Put lights lah" The spouse was like, "eh! hello you're wearing sunglasses, that's why." lol. That is how comfortable I am with sunglasses these days. Since I'm wearing it so often now (driving etc.) I thought I should buy another one. My husband actually owns each for deep sea fishing, hiking and even driving. Sunglasses hoarder. haha. 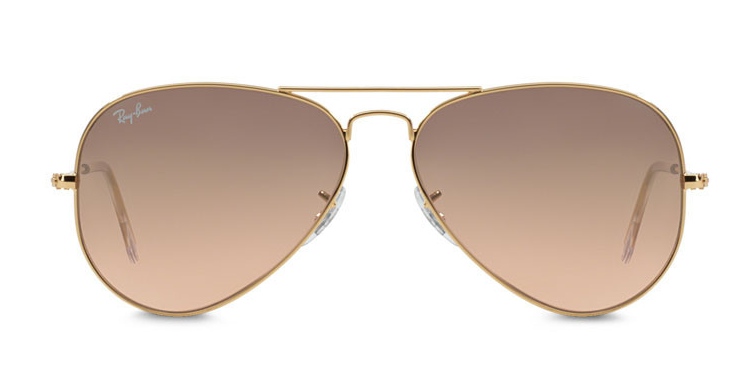 Since I'm looking for sunglasses that are not that expensive and worth it, I browse through ZALORA this time and undeny -ingly found the one's I'd actually love. One thing I love about ZALORA is that they offer a wide range of product from makeup to phone accessories, to clothing line and shoes etc. And all this with an affordable price as well. Instead of a cat eye, I'm going for the aviator this time. 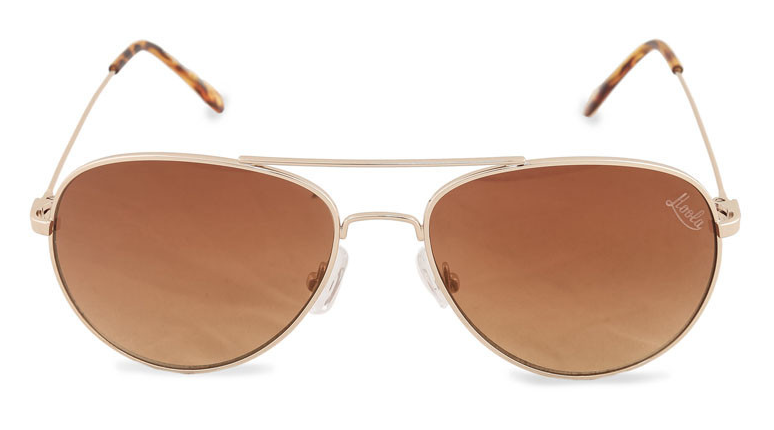 Cat-eye sunglasses are most suitable for the ladies who had a larger forehead, as it could balance out your face shape. The Rayban looks nice huh? Love at first sight, I must say. Aviators are always my favourite. I take back all my mata lalat comments. But huh! Rm7xx for a pair of sunglasses is insane! I'd splurge on them if I wasn't saving up for something else. This Hoola by Commonthread is a steal! You can always skip a RayBan and opt for this Hoola instead. 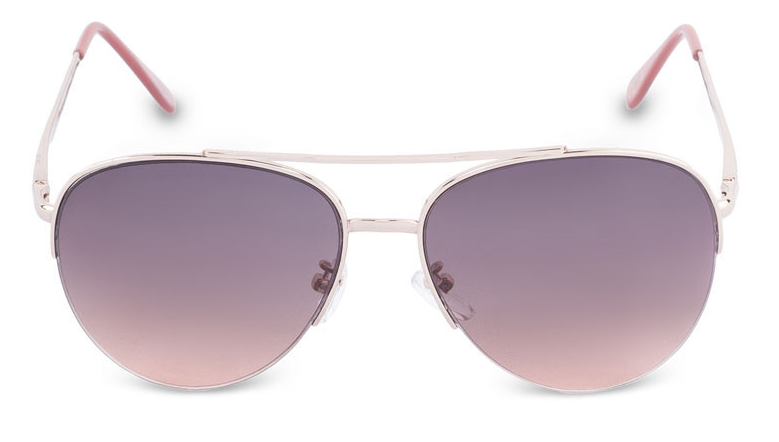 Pink Aviator, like a boss!! They said, women who have problem with terrible eye bags in the morning should definitely opt for a round sunglasses look to lead the day with confidence. I didn't know that. Did you? And if that's not affordable enough for you, you can definitely go for this purple Mango one. No damage done. Cheap, nice aviator. Worth every penny. Sunglasses are the perfect accessory for your face with does not cost you a fortune. Interested to get one just for you? Check out ZALORA for a wide range of sunglasses brand online offered at a very reasonable price.